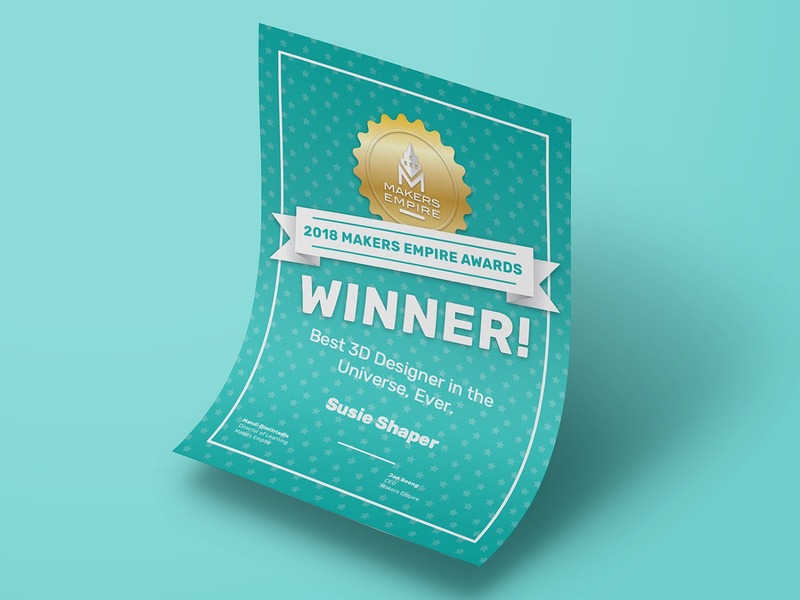 Makers Empire is happy to announce the winners and runner-ups of the inaugural Makers Empire Awards for 2018. 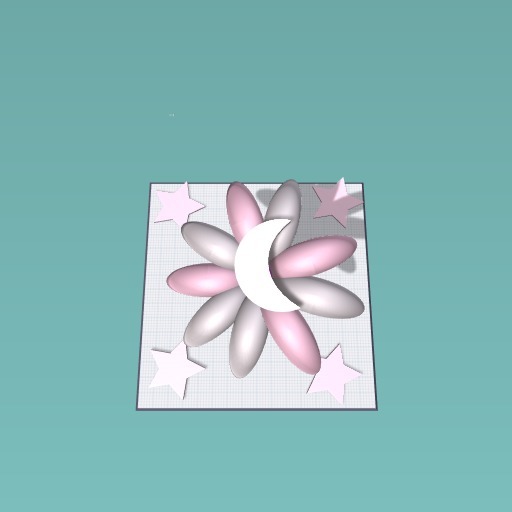 Makers Empire’s 3D design software is used to create over 15,000 3D designs every day. 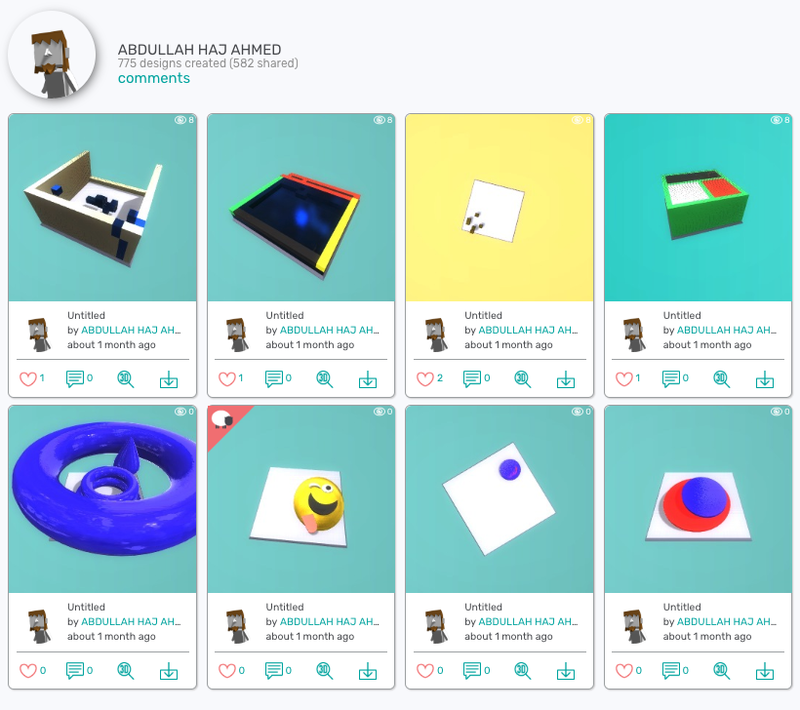 To date, students around the world have used Makers Empire to create over 4.5 million 3D designs. 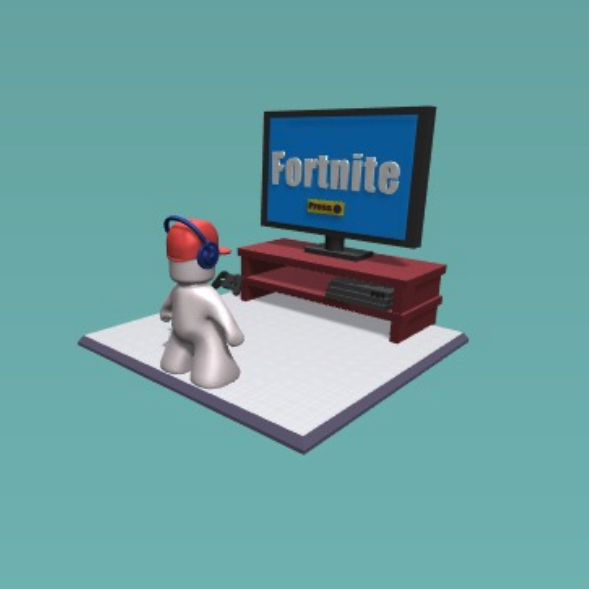 For these inaugural, annual awards, elementary, primary and middle school students, classes and schools were judged solely on their Makers Empire 3D app usage. Untitled by @Adi_357 from Mawson Lakes Primary School was viewed 2,227 times and received 267 comments. 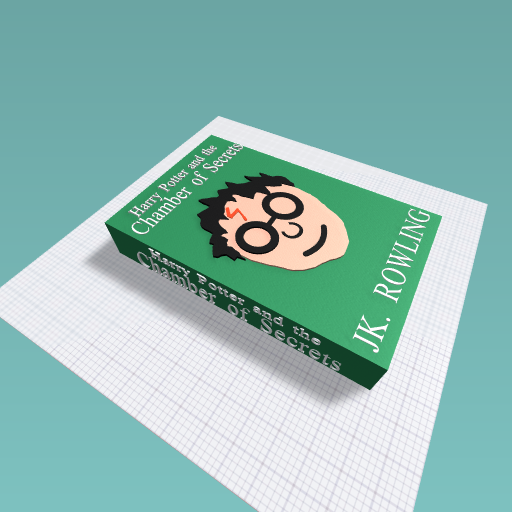 Harry Potter by @SlothKlausLunaDobby from Mawson Lakes Primary School was liked 966 times. 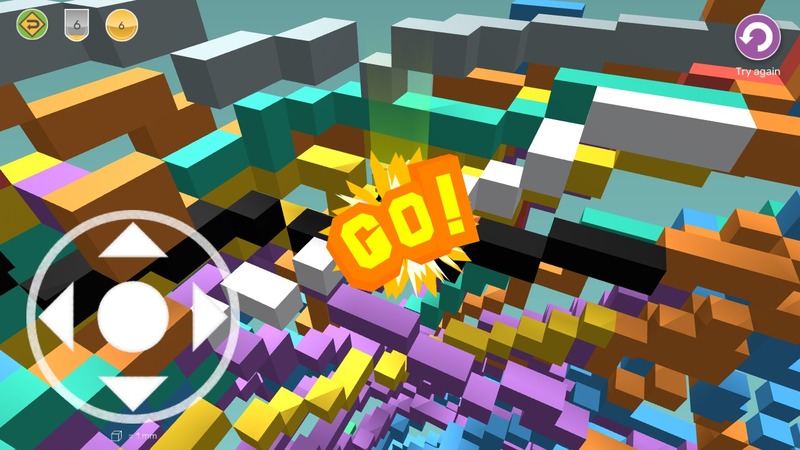 The most played 3D maze, You Will Rage Quit, was designed by @JakeHall from St Michael’s College and attempted 15,841 times. 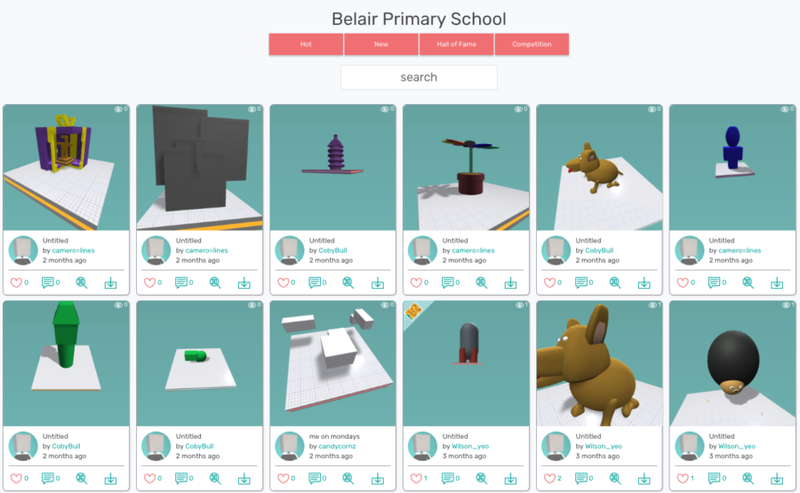 Students in room 14 at Belair Primary School created 5,703 designs. 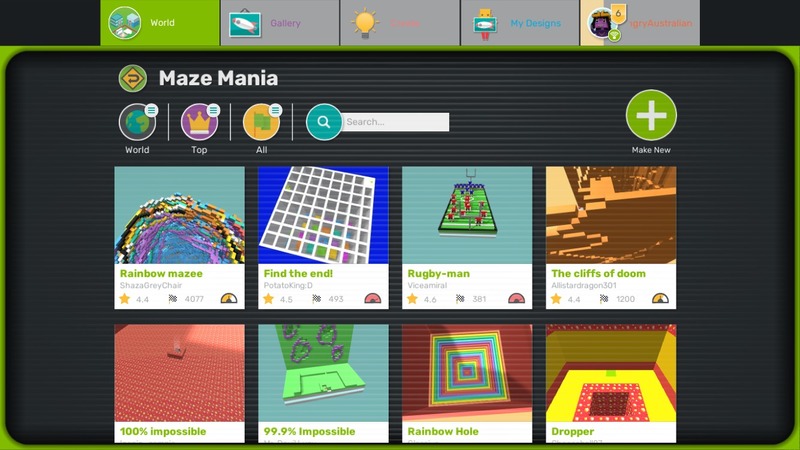 Students in Room 4 – Technology Primary School in Australia completed 3,211 challenges. Aberfoyle Park Primary School took out the award for Most Designs. Here is the full list of 2018 winners and runner-ups. 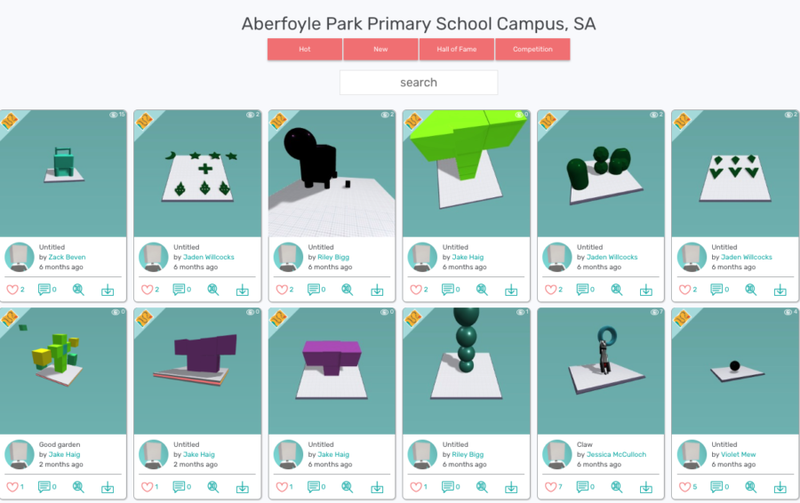 You can click on the winning designs/usernames where linked to see the winning designs and designers. The awards are open to all Makers Empire customers. In 2019, the awards will expand to include skill-based categories that students, teachers, classes and schools can nominate themselves for. The new award categories will be announced in mid-2019 and the winners and runner-ups revealed in late 2019. Feeling inspired? 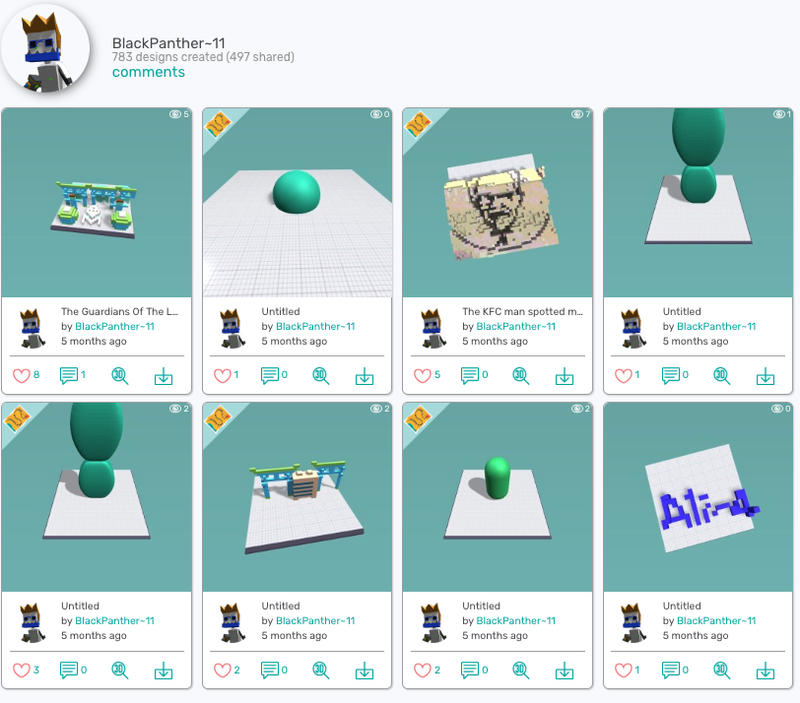 Makers Empire’s complete solutions for schools contain everything you need to teach Design Thinking, STEM and 21st-century learning skills with 3D design and 3D printing. 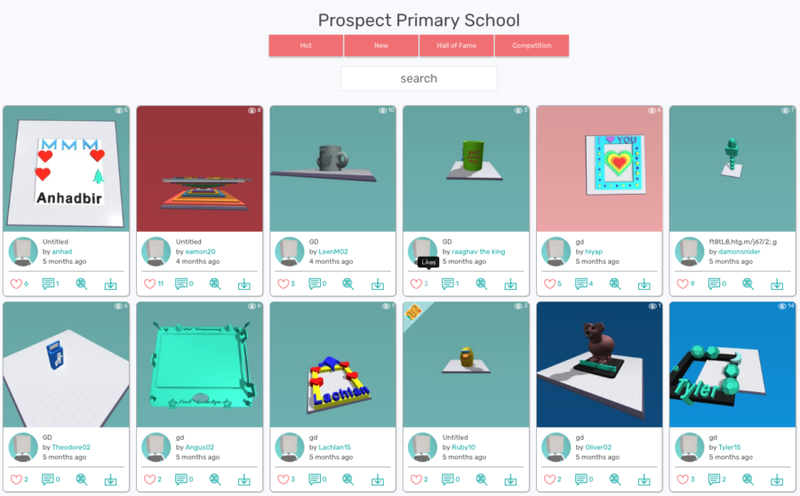 Our pioneering 3D solutions for schools include 3D modelling software, over 150 lesson plans aligned with international standards and professional development. With Makers Empire, engaged students learn how to solve real-world problems and make their world better.